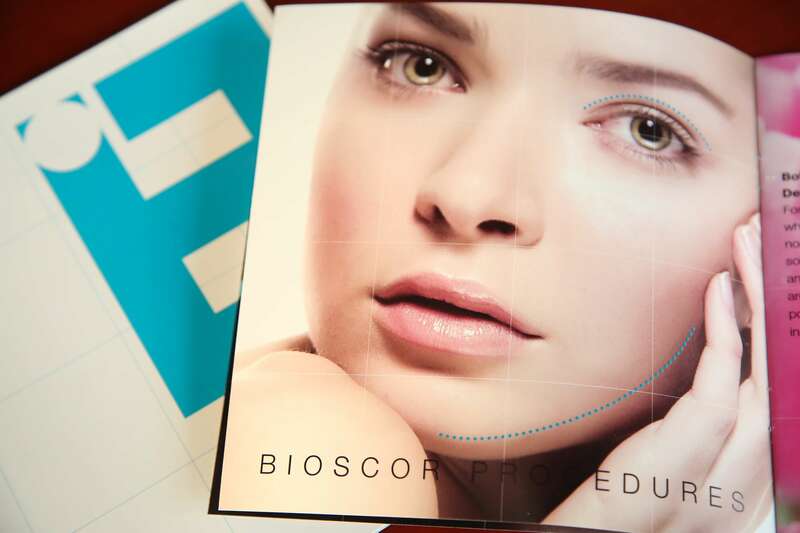 Bioscor was founded in 1992 by Dr. Alan Ong (M.B.B.S Melb). Since then it has established an international presence and is now recognized as a leader in the fields of Natural Hair Regrowth, Laser Dermatology, Skincare management, Anti-Ageing solutions and plastic surgery. 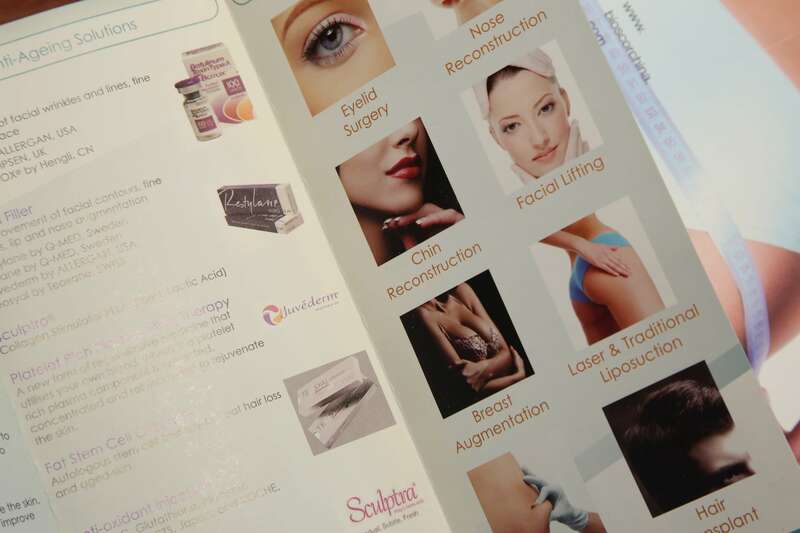 We are here to provide the best treatment and service for "A More Beautiful You". 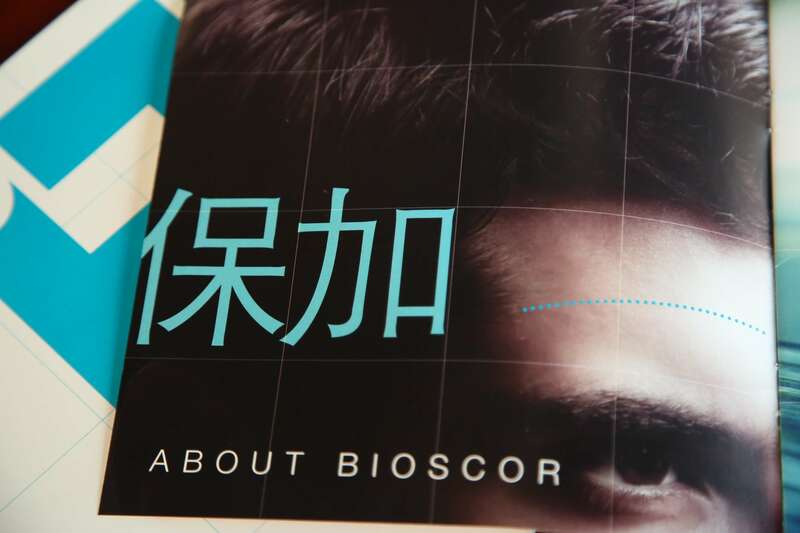 Bioscor Shanghai Clinic was established in 2003, followed by the opening of the Beijing clinic in 2005 and Nanjing in 2012. Based on the group's resources, each clinic strives to serve people with all cosmetic needs. International train surgeons, advanced products and techniques are continuously introduced. English and Chinese speaking doctors and other professionals are at your service, providing total care to the international community. Botox injection is simple, high user satisfaction is known as the 3 s (simple, safe, satisfactory) surgery. Most Botox products last for 4 months, and some imported products last for 1-3 years. Dermafillers can be used to help define facial contours, smooth wrinkles, and soften facial lines for a more youthful-looking you. Bioscor’s Natural Hair Regrowth Program is a highly effective medically-supervised program formulated in Melbourne by Dr. Alan Ong. Our program is aimed at naturally regrowing your hair; there is no surgery involved. At the young age of 19, Dr Ong, a medical student at the time, began to lose his hair and was completely bald by the age of 26. He went to extreme lengths to grow back his hair and, after many years of extensive research and rigorous experiments, finally succeeded in finding the best formulation that allowed him to do so. Since then, Dr. Ong has grown hair for thousands of people both locally and overseas. With more than 20 years of experience, we can say with confidence that our program yields results, with thousands of satisfied clients, both locally and worldwide. We have loyal customers who have been with us from the start because we don’t just reverse hair loss and stimulate hair growth. We enable them to keep their hair! Our affordable program allows our customers to easily maintain the amount of hair regrown. This is why you should consider Bioscor if you wish to not only grow your hair, but keep your hair! Dr. Yang graduated from Changhai hospital of Shanghai Second Military Medical University with a master's degree. Dr. Yang Yong has been working as a plastic surgeon for 20 Years in China. Dr. Yang has travel to countries such as Hong Kong, Korea and Australia for further trainings. Dr. Yang is specilize in surgery such as Eye Lids, Face Lifting, Nose & Breast Augmentation and Laser / Traditional Liposuctions. 2001 Graduated from Southeast University, Department of Clinical Medicine, in the medical cosmetic industry for 14 years. Mainly focus on skin aging, loss skin, spots, acne, allergy and treatments for scars. Professional in various types of lasers, RF, injection and other methods to improve and solve a variety of skin problems. To help the majority of patients find their own beauty and self-confidence. She wants to own limited expertise to more patient’s limitless good life!